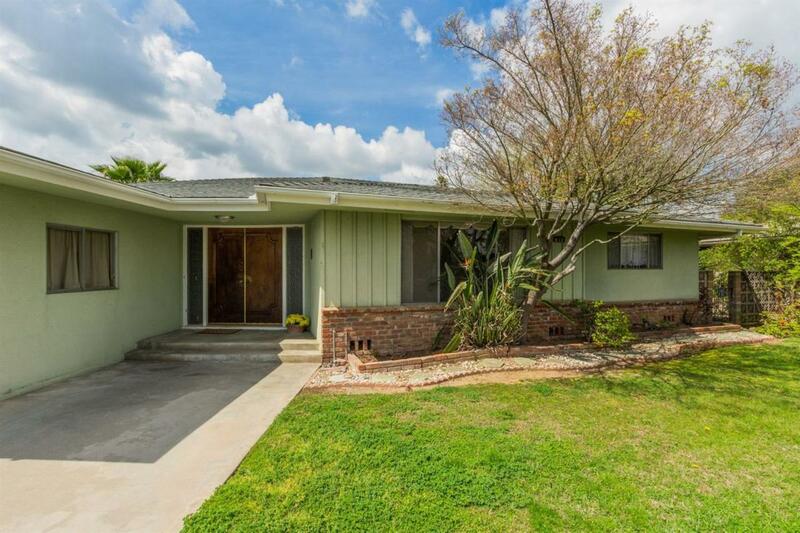 Take a look at this well cared for Sunnyside home (1,874 Sq. Ft.) located in an established neighborhood on a 10,650 Sq. Ft. lot. The living and family rooms offer an abundance of light. The tranquil backyard provides a pleasant respite. This is a spacious 3 bedroom, 1 3/4 bathroom home with an open family room & formal living room. The indoor laundry room makes doing laundry a cinch! There are large wardrobe closets, generous linen storage, and a very quaint kitchen! 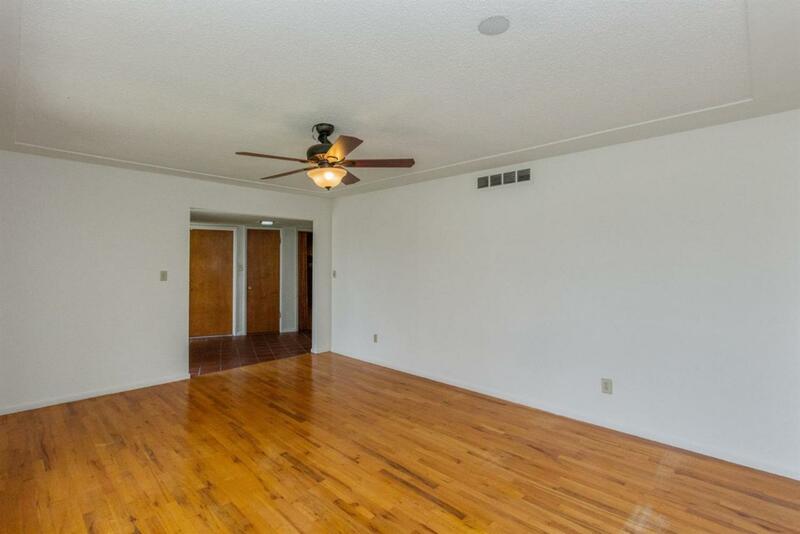 There are ceiling fans w/lights throughout the home. 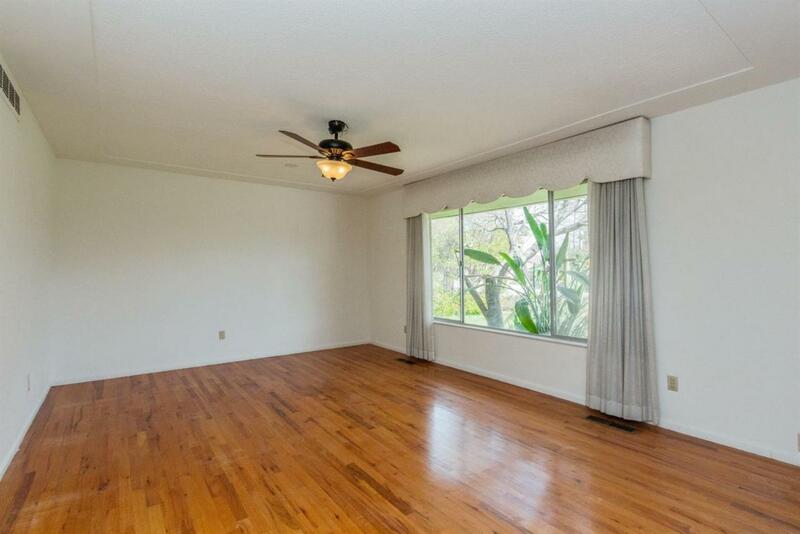 Most of the home has the original hardwood flooring (all bedrooms, 2 hallways, living room). Interior of home has been repainted recently. Home was originally on a septic system, but former owners had it hooked up to public water/sewer. 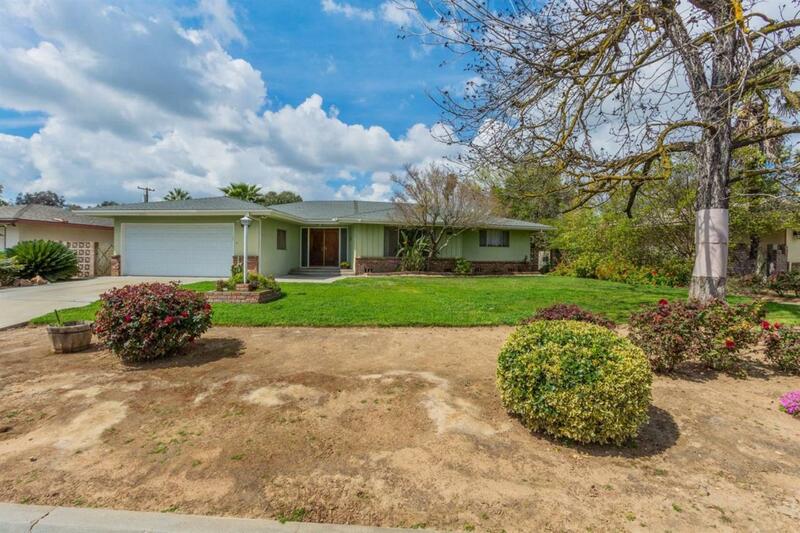 This home is in a great location near shopping centers and Hwy 180 nearby. Kitchen refrigerator is included in the sale at no value or warranty. Bring your Buyers! Listing provided courtesy of Susan Millard of Guarantee Real Estate.